ONLY if we are on a current wait. 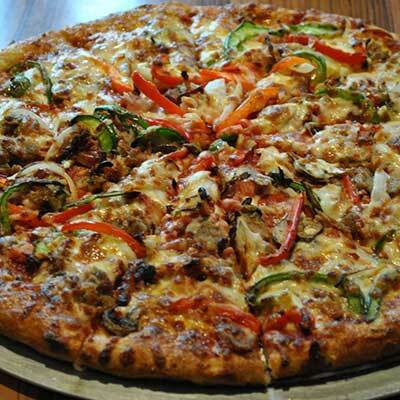 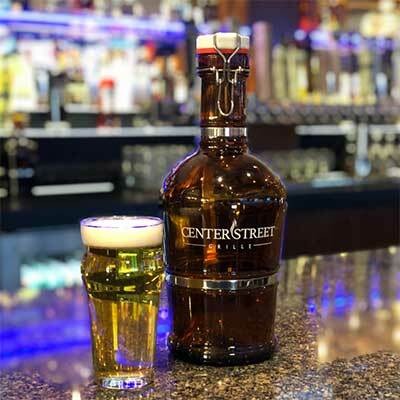 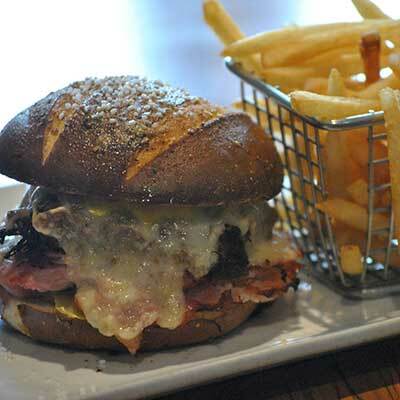 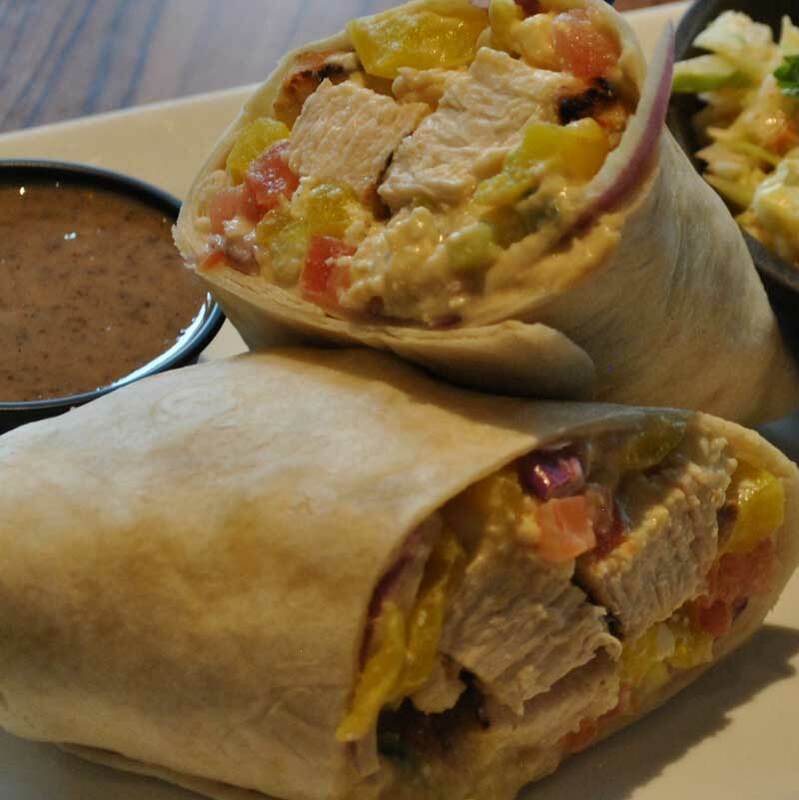 Center Street Grille is a family-friendly restaurant, that features a delicious blend of menu influences highlighted by gourmet pizzas, pasta dishes and all-American favorites such as burger, salads, sandwiches, and a children’s menu. 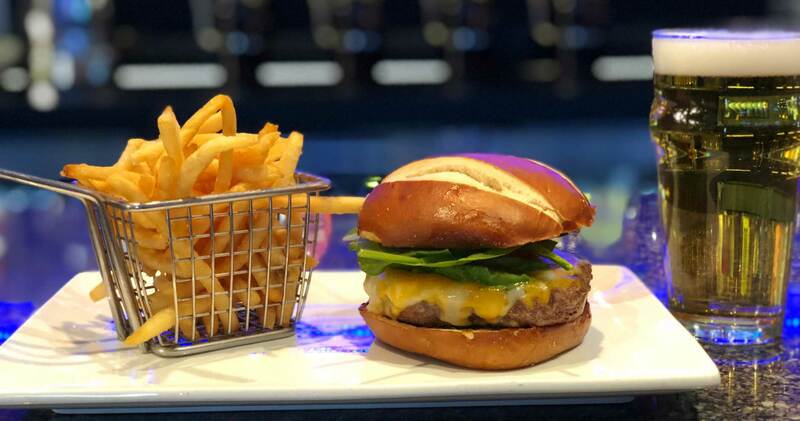 Center Street Grille has become Northville's favorite place to gather with friends and family, enjoy some great food, watch a game, and experience great hospitality. 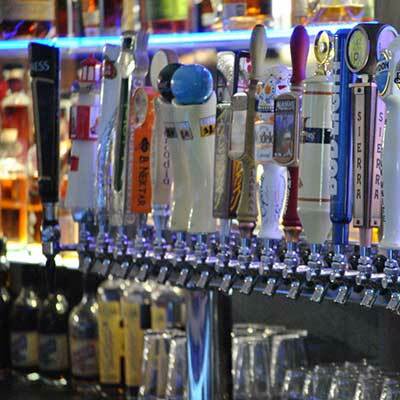 We also have a full bar and a great selection of Michigan craft beers. 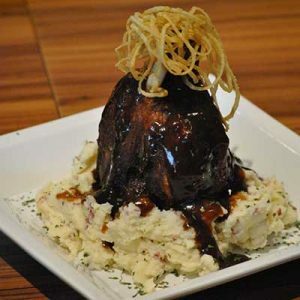 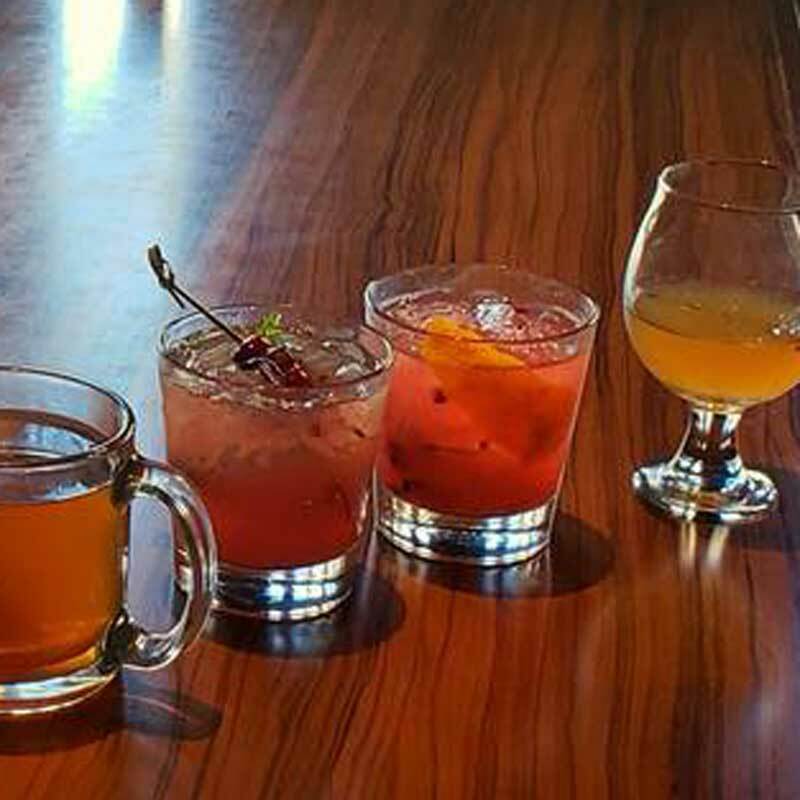 At Center Street Grille, there's always something special going on. 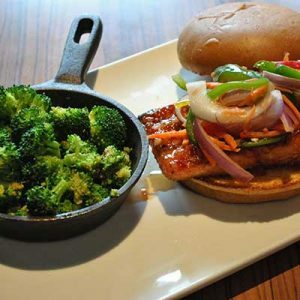 Be sure to check our specials page and sign up for our e-club to stay in the loop! 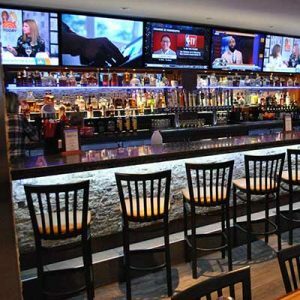 It's pretty easy around here to find something awesome, make sure you follow us on Facebook to see what's happening at Park Place Gasto Pub.